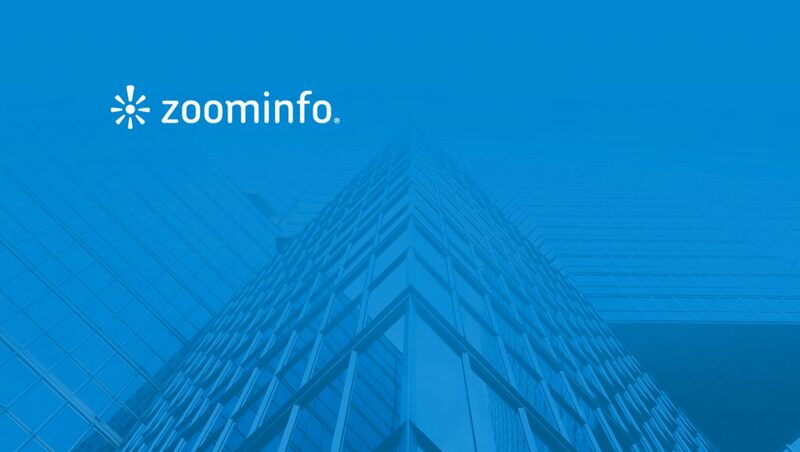 Zoom Information (ZoomInfo), the world’s leading corporate contact database announced its third annual Growth Acceleration Summit, the B2B sales, and marketing event of the year. The B2B sales and marketing summit takes place June 18-20 at the InterContinental Boston, 510 Atlantic Ave. The conference is open to sales and marketing professionals in the software, technology, and B2B services sectors. 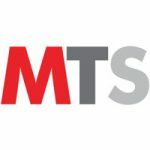 The event’s theme explores how to improve alignment to drive productivity of sales and marketing teams—to ultimately facilitate growth acceleration. A new track, Inside ZoomInfo 2.0, will help teams better integrate new features, and will feature ZoomInfo customer strategies and exciting success stories. Featured presenters include some of the industry’s most influential sales and marketing leaders, such as Jay Baer (Convince & Convert); Neil Patel (Crazy Egg, Hello Bar and KISSmetrics); Tiffani Bova (Salesforce); Keenan (A Sales Guy, Inc.); and Grant Cardone (international sales training expert). General session speakers include thought leaders Jay Acunzo, Trish Bertuzzi, Michael Brenner, Mark Schafer, Lori Richardson, Dave Gerhardt, Forrester and SiriusDecisions analysts, and many more. Among additional highlights are a VIP dinner, evening networking receptions, live entertainment, a celebrity-opening keynote, and ZoomInfo’s presentation of B2B Growth Acceleration Awards celebrating sales and marketing all-stars. “In just a few years, the team at ZoomInfo has created a truly top-notch event. The speaker lineup and the great experience speaks volumes about them,” said Jay Acunzo, Host, Unthinkable Podcast. “I speak all over the world, and the collection of leaders at the Growth Acceleration Summit is truly extraordinary. I’m honored to be part of the 2018 edition, and cannot wait to teach attendees the power of Talk Triggers to grow their businesses,” said Jay Baer, Founder, Convince & Convert.